IP Communications, Inc. is the premier provider of business communications solutions for communities in Northern IL and Southern WI. We help our clients implement cutting-edge communications and data technology that allows them to rise above their competition. We offer a wide range of communications solutions that meet every professional need. Since 2003, IP Communications, Inc. has been providing dependable voice and data solutions for businesses in the Rockford-Madison-Milwaukee-Chicago metropolitan areas. Our firm has the ability to engineer a complete voice and data solution that will meet the needs of businesses today and into the future. 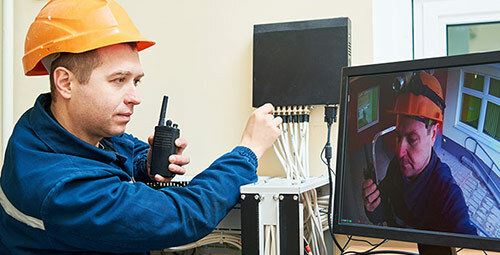 You can count on IPC to provide you with the most updated and state-of-the-art communications systems and applications available. In addition, IPC can supply your company’s telco trunking, data circuits and indoor/outdoor cabling requirements. The most frequent question business owners are asking IPC is should they move their voice solution to the cloud. Sometimes the cloud is the right move for a company, but other times it’s not. 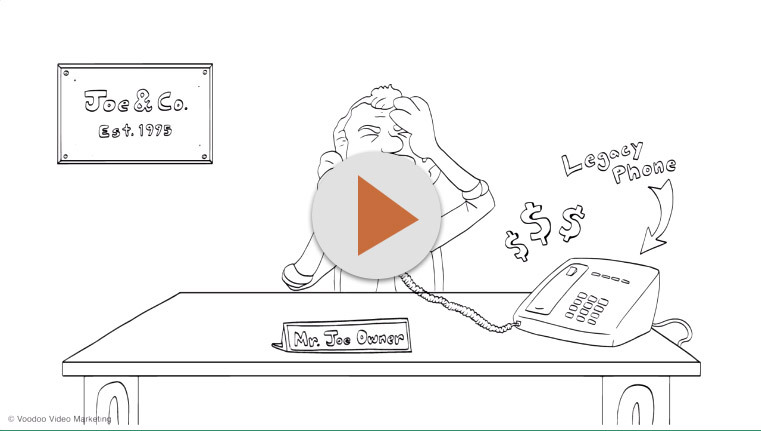 IPC is different from most business phone solution providers that are only familiar with one or the other technology. Most provider’s sell either premise based phones systems or hosted VoIP. IPC looks at the voice application from a standpoint that is independent of the two technologies. 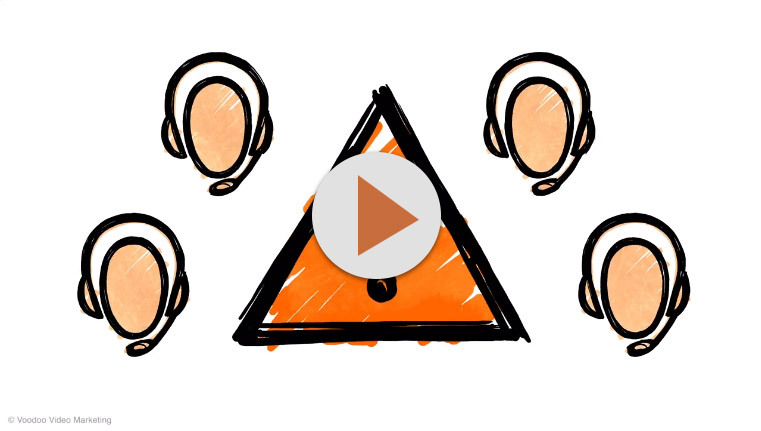 After we review a customer’s current voice applications and understand the needs of the customer and we will make our recommendations based on the best solution whether that is a premise system or a hosted VoIP application. IPC can also provide a hybrid solution using premise and hosted on a meshed network. Our goal at IPC is to provide the correct solution for our customers today with a migration path to tomorrow. 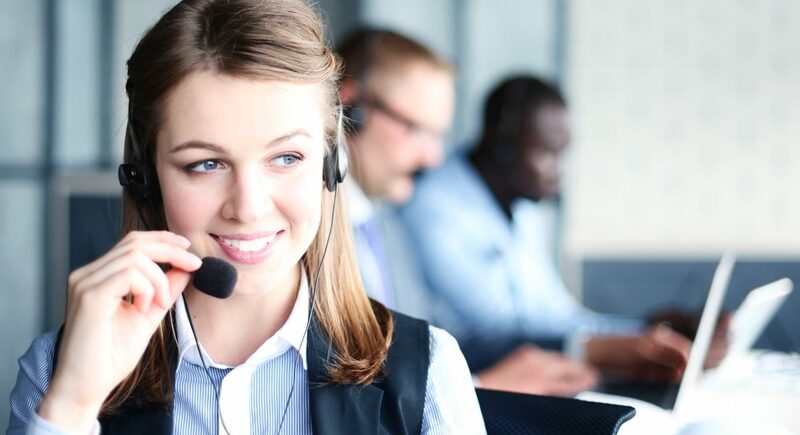 In most cases, our solutions will substantially increase a customer’s productivity while at the same time substantially reducing their monthly cost for line services. IPC offers on-site services for businesses in the Rockford-Madison-Milwaukee-Chicago metropolitan area. Our cabling division (PCN) is wholly owned by (IPC) and a union-operated firm. Our teammates are members of IBEW Union Local 364.  IPC provides 24/7 emergency support. 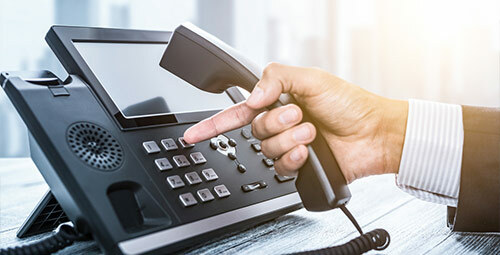 IP Communications, Inc. is your one-stop shop for business data solutions, including VoIP applications, emergency notification systems, Wi-Fi networks, Contact Centers and data cabling solutions. If you are looking to implement a newer, more effective communications strategy at your business, reach out to IP Communications, Inc. today!